Hong Kong Virtual Office is a great solution for entrepreneurs and start-ups looking for office space. Because of the costs of managing office space while providing adequate office support is one of the most expensive in the world, the virtual office, typically a fraction of the cost of conventional office space in the province, can fit your business out with a variety of options. Furthermore, the plans can place a business in a centrally-located area, which is difficult as finding space in this densely populated area can be difficult. Because the landscape is filled with virtual office operators, choosing one requires a lot of footwork, especially if you plan to use the format permanently. One reason relates to the logistics of working online and being able to provide your business with all of the tools needed to function successfully. Knowing about the various ways this plan works also can help businesses plan long-term. Let’s take a closer look at what you should know before adopting a virtual office in Hong Kong. There typically are two types of virtual offices – subscription-based and ones provided through a serviced provider. The subscription-based plan is software the business owner purchases that will give them the tools to function online. This subscription is similar to other software programs that have to be renewed every six months to a year. Then, there are premium providers of virtual offices – Servcorp HK – that provide businesses with an internet connection and access to onsite tools. In the case of Servcorp, businesses can access a menu of options including office support and access to conference and meeting rooms. The plans all vary depending on the carrier, but very basic plans give you a business address and phone numbers, and more extensive ones will provide a range of amenities including the above-mentioned ones. The landscape in Hong Kong is similar to many densely populated areas. Central areas command rents that are high, so an office on Finance Street will definitely be expensive. However, trendy office space in Causeway Bay is increasingly becoming popular among young professionals. In any case, the virtual office can help your business with office space simply because the plans tend to be more flexible. Many are month-to-month, and a few can place you in the middle of the province’s CBD. Whether simply providing your business with a business address and phone number or actual use of space, the virtual office definitely can help new businesses and start-ups launch in the area inexpensively. 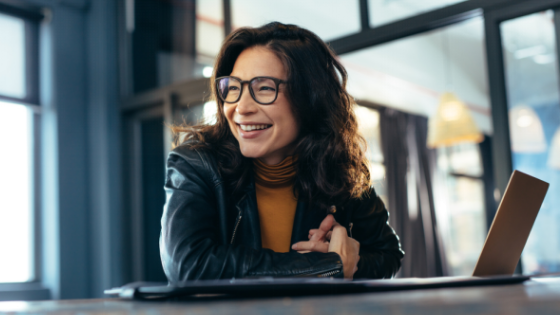 Cost is one of the virtual office’s primary advantages, but the office format provides businesses with the ability to create an online platform and transition into as it grows. Furthermore, because the online landscape is limitless, businesses can find themselves growing online and with less effort than having to orchestrate a move every time the business experiences significant growth. Either way, the virtual office is a great way to fund office space in the in-between stages. The only major limitation to this office style is that it works best with businesses that employ less than ten employees. There are platforms that allow businesses to hire and employ a large number of employees online, but for it to be effective, businesses have to be organised. In any case, beyond ten employees, business owners might find it difficult to manage their business. Your virtual office in Hong Kong can be a way to gain access to premium office locations around the province. More than an inexpensive way to lease space, the virtual office lightens the burden of being responsible for managing an office. With a landscape that reaches into a limitless platform, the virtual office can help you establish yourself in the province’s thriving business landscape. Very interesting concept, and I suppose it’s a great way to get your startup into a CBD without actually having to hire any sort of physical space. So, if I’m reading this correct, a virtual office can simply be used to give a relatively new business a great address/phone number in an area that is respected for business? The business owner can simply use it for ‘appearances’ of success? How long can these sort of offices be rented and is there any way another business can spot you are just virtual? Hey Chris 🙂 In know of a number of people that have had virtual offices. A really awesome thing that can be included with this is a landline telephone number and a receptionist to take messages for you! I have a friend that worked for himself and he was often on the road giving courses so being able to have a landline where people can call “your office” and leave messages is a great thing. I believe you can do this for a long period of time. I also think that for people that work from home, it is amazing since you really don’t want to give out your home address to everyone! This is such a massive idea you just shared here. As entrepreneurs we all lead busy lives and find it challenging to pay attention to other aspects of our business. Having a physical presence is as significant as having an online presence these days. Being able to have a business address, and phone number will enable my business break into new territories without incurring a huge cost upfront. Personally, I think it’s a great idea to have a virtual office in a thriving business location as Hong Kong, as it will give me limitless access to top-rated businesses and individuals. Interesting review, I really appreciate Lynne for this great information shared here. 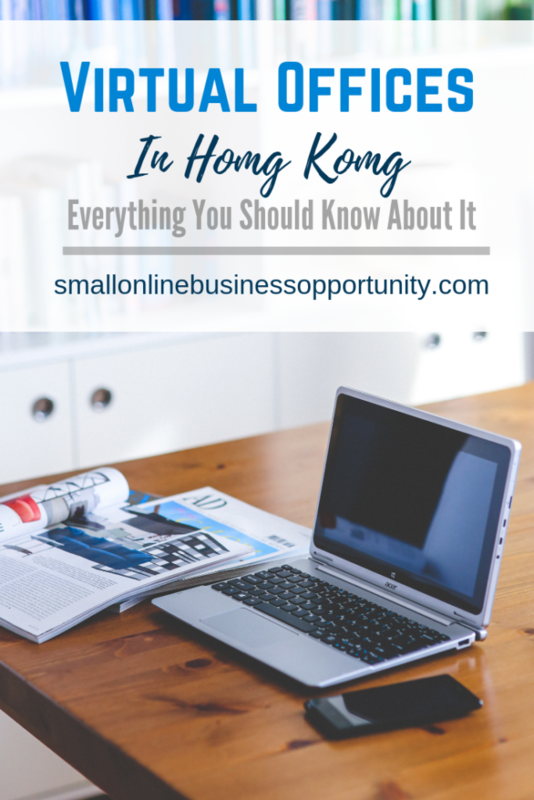 It’s more like eye opener and helpful post for entrepreneurs to help them make the right decision on the need of going Hong Kong Virtual Office as a great solution for entrepreneurs and start-ups looking for office space. Because of the costs of managing office space while providing adequate office support is one of the most expensive in the world. I can categorically say the landscape in Hong Kong is similar to many densely populated areas, as the landscape is filled with virtual office operators, choosing one requires a lot of footwork, especially if you plan to use the format permanently. This post really give me hint on how to advice my uncle looking for an office space in Hong Kong of recent. Thanks for sharing this.